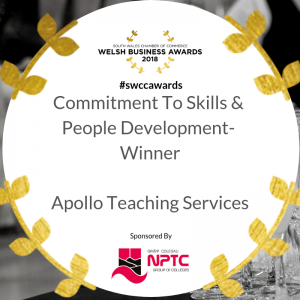 At Apollo, we don’t want our relationship with schools to be limited to a voice at the other end of the phone. 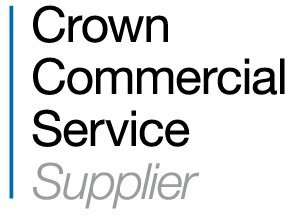 We want to be involved with the schools in our areas, and the events that are important to them, are important to us. With the end of the Summer term comes celebrations, sports days and fayres and we love to be invited! 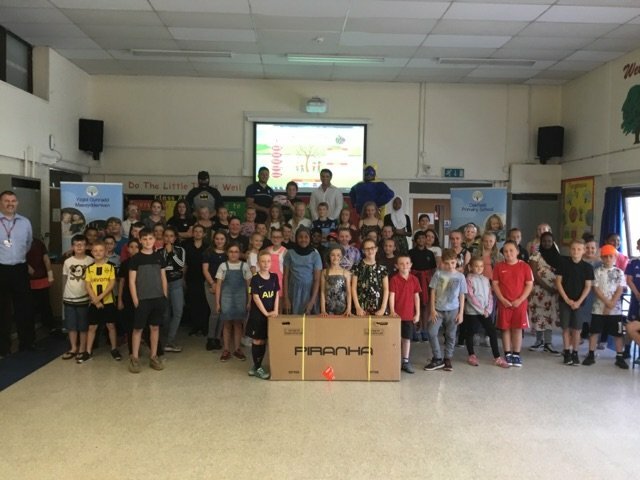 Oakfield Primary School held their Summer Faure on Friday 6 July and Will, manager of Apollo Cardiff, took time out of the office to join in the fun. The fayre was full of stalls offering everything from cakes to games, and a live music from a band. 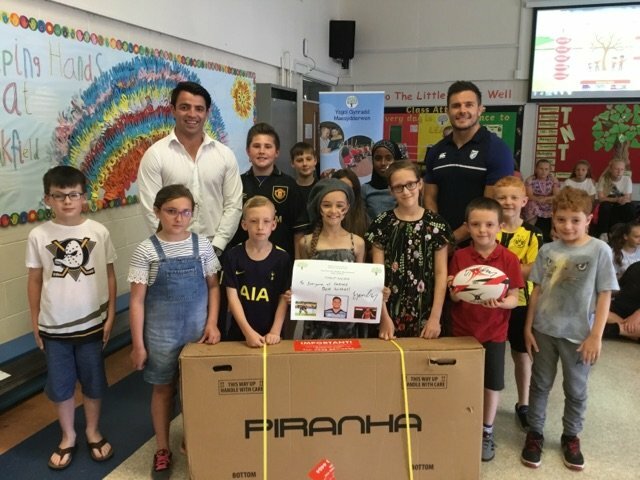 Apollo Teaching Services donated a bike to the raffle, and Welsh rugby player Ellis Jenkins, went along with Will to present the winner of the bike with their prize. Both students and staff of Oakfield were helping to run the stands, and the fayre was attended by parents and the local community. Will and Ellis Jenkins with students of Oakfield Primary School, and the new bike!